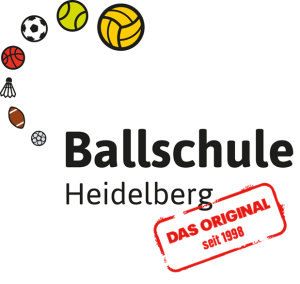 Ball School Heidelberg reaches binding agreements with kindergartens and primary schools. It also arranges cooperation agreements with sports clubs and -associations as well as commercial sports providers. 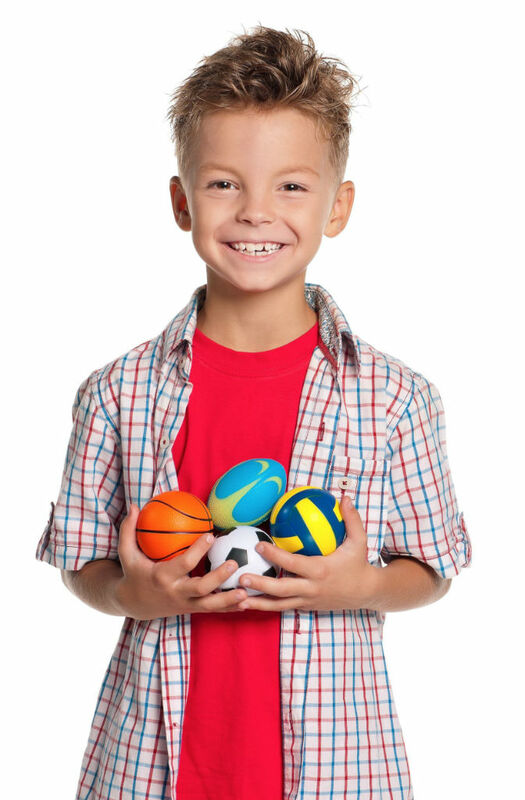 The rules of cooperation with the Ball School are simple and straightforward. …get informed about further service – new offers are planned! In turn, Ball School Heidelberg expects their partners – for the purpose of quality management- to implement sports programmes in accordance with its concepts as well as to employ its trained trainers. 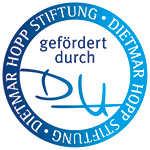 You would like to have detailed information on a cooperation, which you could e.g. show during your next meeting? Simply fill in your address in the contact form bellow and we will send you some flyers and our information brochure within the next days.